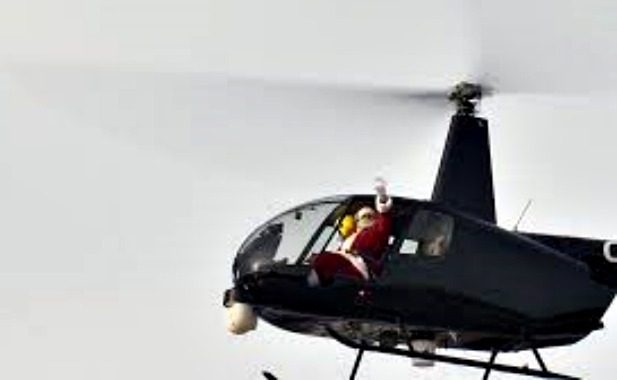 See the holiday lights the way Santa does – by air! 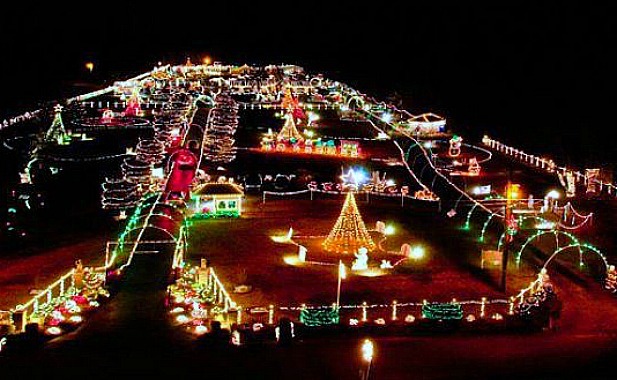 They’ve “decked the hulls” of the sailboats in Annapolis’ famed “Ego Alley,” and the neighborhoods are lit in red and green – you may even see Santa wave from a rooftop. 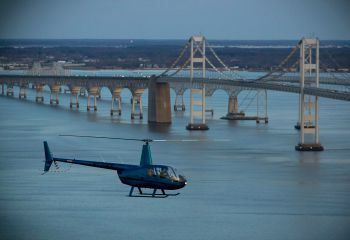 We’ll overfly “Lights on the Bay” at Sandy Point State Park, a scenic view along the shore of the Chesapeake Bay with more than 60 animated and stationary displays – Monumental Helicopters will donate a portion of every flight to the Anne Arundel Medical Center. 34th Street in Baltimore puts on a Christmas light display that might be visible from space, and they’ve left the lights on for us. 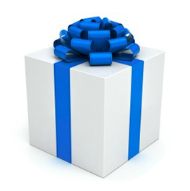 See the Inner Harbor holiday decor like Santa sees it! 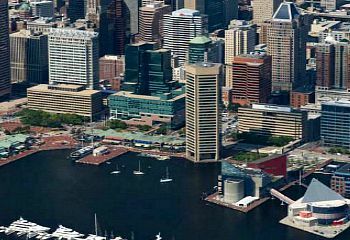 From Baltimore’s Washington Monument to the boats in Fells Point, the city is decorated for Christmas, and we’ll see it all, then head north to the see the sights in Hampden, Hon! 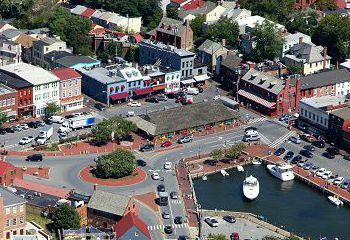 We’ve always got the best views of Historic Annapolis, City Dock, and the Chesapeake Bay, but we’re always thrilled to include the US Boat Shows, a major Annapolis attraction! Join us, along with sailors from around the world, for the most unique tour of the United States Sailboat Show, the largest and oldest in-water sailboat show in the world.